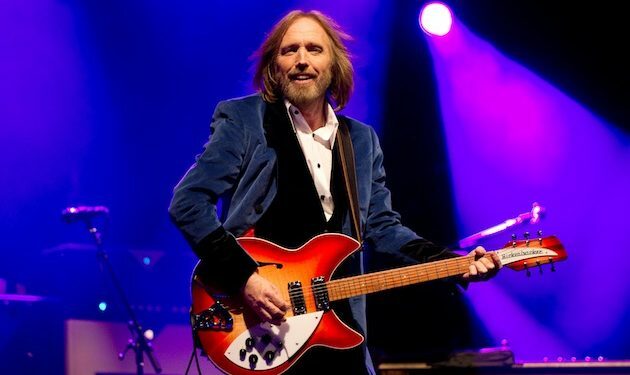 American rock legend and lead singer of his band Tom Petty and the Heartbreakers, Tom Petty has died at the age of 66. According to TMZ, Petty was on Sunday found unconscious, not breathing and in full cardiac arrest at his Malibu home, where he was rushed to the hospital and placed on life support. EMTs were able to find a pulse when they found him, but TMZ reported that the hospital found no brain activity when he arrived. A decision was made to pull life support.